Pizza is one of the most popular takeaway dishes in the world, being a favourite with pretty much everyone, young and old! With Australia and New South Wales being such a multicultural place near you, it’s no surprise that this iconic Italian bread dish has entrenched itself in Sydney’s culinary culture. There’s nothing quite like sharing a warm, gooey pizza with family and/or friends. This dish is designed to be shared and eaten with your hands, making the dining experience more grounded and less formal. This makes pizza the perfect complement to house parties where people need to eat something that’s calorically dense and easy to carry around. This has made pizza the quintessential delivery food used at office functions as an easy way to satisfy everyone’s hunger. But where can you find the absolute best pizza in Sydney? There’s no shortage of competing family-owned establishments and major delivery chains all across metropolitan New South Wales, each claiming to have the highest quality offering. 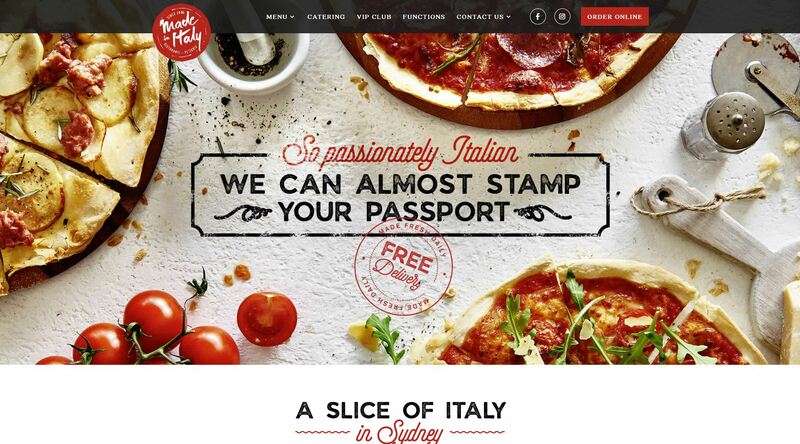 Luckily, the following will go through our picks for the best pizza in Sydney and surrounds. Made in Italy was first opened in 2000 by native Italian chef Sergio Checchi who wanted to bring the taste of his hometown, Subiaco, to Australians. Sergio cares deeply about the connection between family and food, having mastered his family’s unique craft in pizza-making. The vibe at Made in Italy is passionately Italian, with everything from the décor to their packaging making you feel engrossed in the best bits of Mediterranean culture. The colours of the Italian flag, green, red and white are prominently featured throughout the businesses’ aesthetic. This means that if you live in or around the city, it’s pretty easy to find a location within a convenient distance for either pickup, dine in or delivery. Made in Italy has a minimum delivery order of $25, but delivery is also free! They deliver to an extensive range of Sydney suburbs. Their menu is packed full of delicious options including Gamberi, Americana and Napoli. They also have vegetarian options such as the Funghi pizza which features mushrooms. Made in Italy also serves a range of pasta including Lasagne, Bolognese and Carbonara. They also have vegetarian varieties like Mama Mia and Pesto. When it comes to the actual pizza, Made in Italy has some of the most mouth-watering experiences waiting for you. The high quality of their pizza comes from their secret dough recipe combined with their appreciation for authentic Italian flavours. This chain perfectly combines authentic Italian comfort food with a fresh, modern aesthetic. They also have a great kids menu with inexpensive dishes kids will enjoy and actually be able to finish. Even Aussie vegans can be catered to at Made in Italy. Made in Italy also provides catering services and allows you to host functions within their restaurants. Those hosting larger functions can benefit from the extended Italian menu available at the Pyrmont Trattoria which can also facilitate custom menus, decorations and cocktails. When it comes to authentic and simply delicious pizza in Sydney, it’s hard to go past Made in Italy. You can even join their VIP club to get a free pizza on your birthday! Manoosh started with the passion of founder and owner Charlie Hoyek who was inspired by the Lebanese heritage of Sydney. He wanted to make people happy with food that combines fresh, colourful ingredients and fragrant spices. Manoosh was created around a celebration of traditional Lebanese food mixed with authentic Middle Eastern ingredients including haloumi, pickles, labneh, olives, pickles, hommous and zaatar. With a fleet of speedy scooters operating out of locations in Marrickville, Waterloo and Enmore, Manoosh is prepared to quickly deliver your delicious food. With a loyalty program and online ordering system, you can rest assured you’ll get a great deal every time. Manoosh also has premium options for vegan, vegetarian and gluten free customers. These options aren’t just basic inclusions; they use some of the finest vegan ingredients and gluten free pizza bases. The vegan range at Manoosh is so popular it’s actually become their number one seller. Regulars recommended first timers to Lebanese food try the Folded Meat Pizza (Lahembajin) and Haloumi Cheese Pie. Manoosh also provides catering for all manner of events from birthdays to corporate functions. 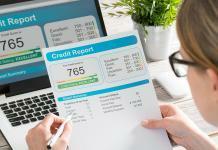 They are experienced at preparing and delivering large orders that are guaranteed to satisfy and large group of people. 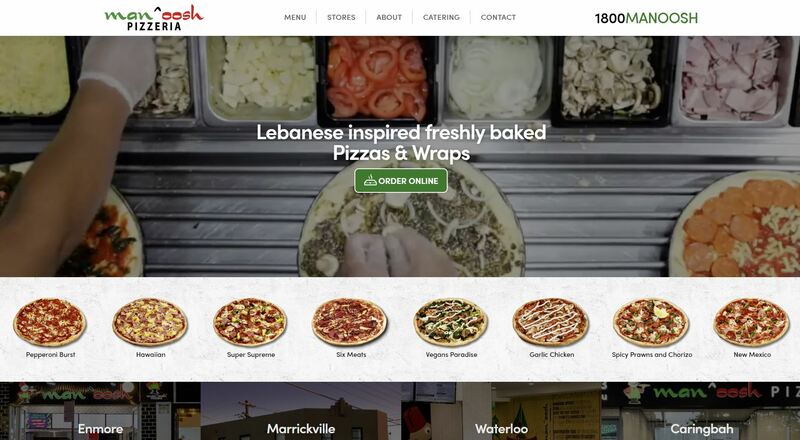 With their range of authentic Lebanese menu items and convenient delivery services, Manoosh is definitely one place you can find the best pizza in Sydney. Their range of options catering to alternative diets also makes them a highly attractive choice for many people. The official mission statement of Arthur’s Pizza is to “indulge every client with a truly memorable experience”. They’ve accomplished this for over 40 years by serving high quality food and drinks as well as being committed to excellence in customer service. Arthur’s was opened in 1970 in Charing Cross and quickly became popular with Sydney residents for serving a unique style of pizza that used ingredients that were uncommon at the time such as mushrooms and pepperoni. Until Arthur’s, most pizza was only services with cheese, olives and tomato. The main man himself, Arthur Premetis, is considered one of the pioneers of pizza in Sydney, and he claims that he was one of the first to make the dish popular in Australia as well as use a conveyor based oven. Arthur’s prides itself on its dedication to making only the most authentic Italian pizzas by maintaining consistency and quality without jeopardising value for money. 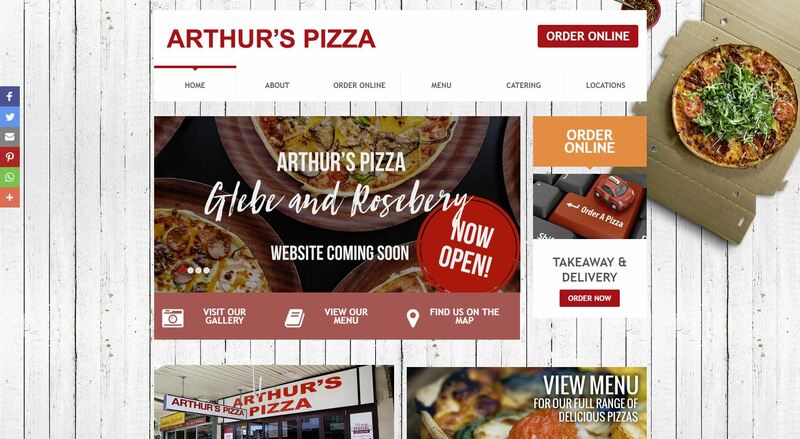 This has earned Arthurs a very loyal customer base that keeps coming back every time they’re craving a delicious pizza. Arthur’s has locations in Randwick, Paddington, Bexley, Maroubra, Rosebery and Glebe. They are also able to provide professional catering for any kind of special event you may have coming up. Possessing an impressive history in preparing authentic Italian cuisine and a loyal customer base, Arthur’s definitely stands out as somewhere you can get your hands on the best pizza in Sydney. Have you ever really thought about why people love pizza so much? You might think it’s simply because of how delicious it is – but it actually goes a little deeper than that. 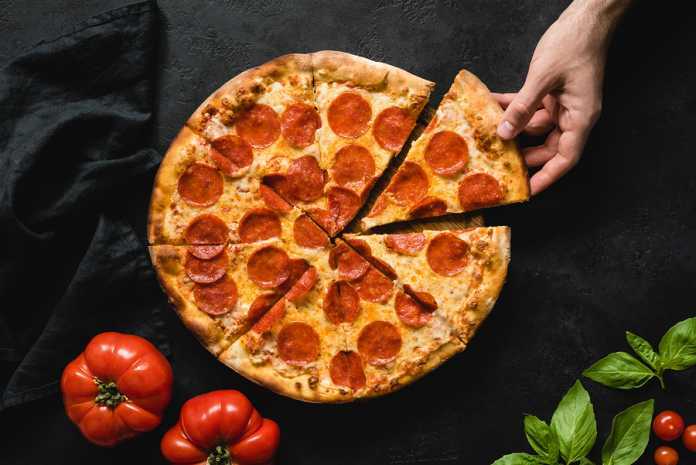 You likely would have enjoyed pizza all the way through your life, during everything from family movie nights to a friend’s birthday party, or even just alone while studying. It truly is one of the few dishes that absolutely everyone you know would have tried at least once. Let’s take a quick look at the top reasons pizza is universally adored. 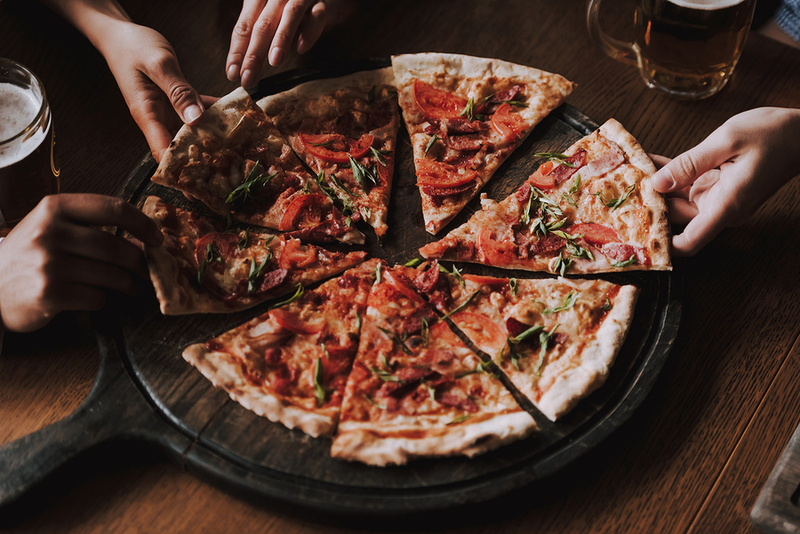 Think about what goes into the experience of eating a slice of pizza – the warm, soft bread, the gooey, stringy cheese and all of the toppings. There’s obviously a lot going on here and this makes pizza a perfect choice for people who otherwise can’t decide what they feel like eating. Another obvious reason pizza is so popular is because of the immense versatility it has as a dish. A basic pizza base acts like an artist’s canvas where you can mix and match a nearly endless amount of flavour combinations. This means that no matter what your tastes are, you can find a pizza that matches to you. BBQ lovers will find no shortage of meat-based pizzas while seafood and vegetable enthusiasts are also well-catered for. There are event plenty of dessert pizzas out there, such as the classic Nutella pizza which is best served with sliced strawberry and banana as well as a dollop of ice cream. As long as its round and cut into slices, you can pretty much get away with calling it a type of pizza. When you order pizza for dinner, there’s basically zero chance that you’ll be left unsatisfied and wanting to buy more. This is because pizza is such a filling dish that many people normally won’t even finish the whole thing – giving them some delicious leftovers to microwave the next day. In fact, microwaving leftover pizza is acknowledged as part of the ritual of eating it. This is why many people aren’t afraid to over-order when getting pizza because they are fully expecting to make room for it in the fridge. It’s entirely possible to order pizza for dinner and still end up with leftovers for breakfast and lunch the next day. Some people even prefer their pizza after it has been microwaved! One of the best features of pizza is that it comes in a cardboard box that it can both be transported and served in. The food itself is eaten by the slice, meaning that people use their hands to pick it up and put it in their mouths. All of this means that you won’t need to use any tableware or cutlery – which in turn means no washing up afterwards. This is obviously incredibly appealing to people who’ve had a long week at work and just want to enjoy something simple and delicious on a Friday night. Still searching for ‘best pizza near me’? Pizza is the quintessential group sharing food and is synonymous with party catering. The dish is so commonly shared that some people have never actually eaten it alone before. Because of the fact it is cut up into slices, it’s implied that more than one person is going to share the meal. In fact, it’s considered somewhat strange to see someone order a full-size pizza just for themselves. When a group is arguing about what to eat for dinner, whoever suggest pizza usually ends up being the arbiter of peace. In this sense, pizza is a jack of all trades, appealing to everyone equally rather than being super appealing to just one niche. 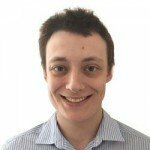 Previous articleHow do you get experience in your field at the start of your career?